This is the big one, folks! Intellectual Property and Copyright lawyer DAVID LIZERBRAM has agreed to take time to sit in with the creator group on Saturday, February 22nd from 4:00 to 6:00 p.m. This is a FANTASTIC OPPORTUNITY to talk about the law and creativity. Learn how a partnership works with a fellow creator. How to look out for your own creator rights and what to expect if your creation gets picked up by a publisher. 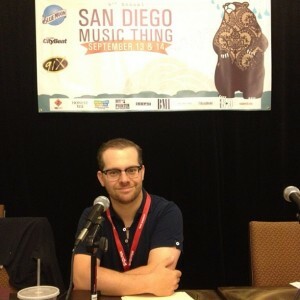 Mr. Lizerbram is a fountain of knowledge and lectures at San Diego Comic-Con and Comikaze annually. Bring questions! Don't miss it!